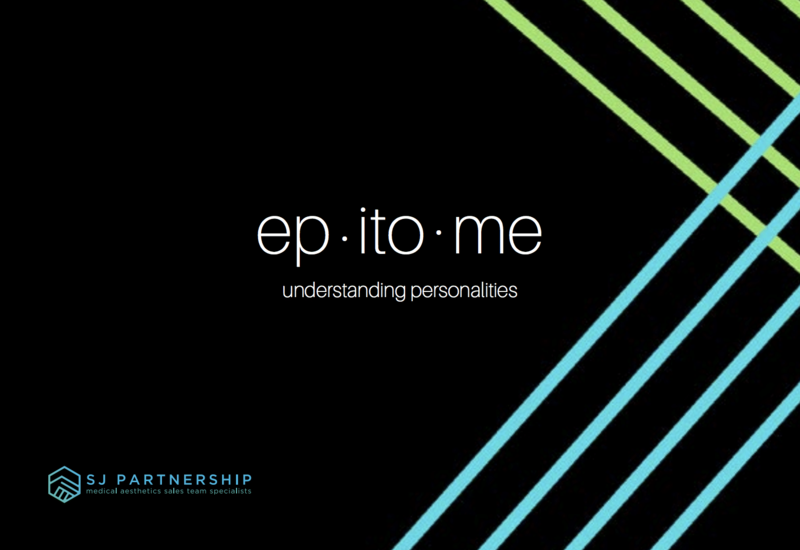 SJ Partnership proudly unveiled a new personality profiling tool, Epitome, at the CCR Expo in London Olympia last week. Epitome is a new and uniquely designed psychometric profiling tool, designed to help build better understanding within teams, specifically within the aesthetics industry. 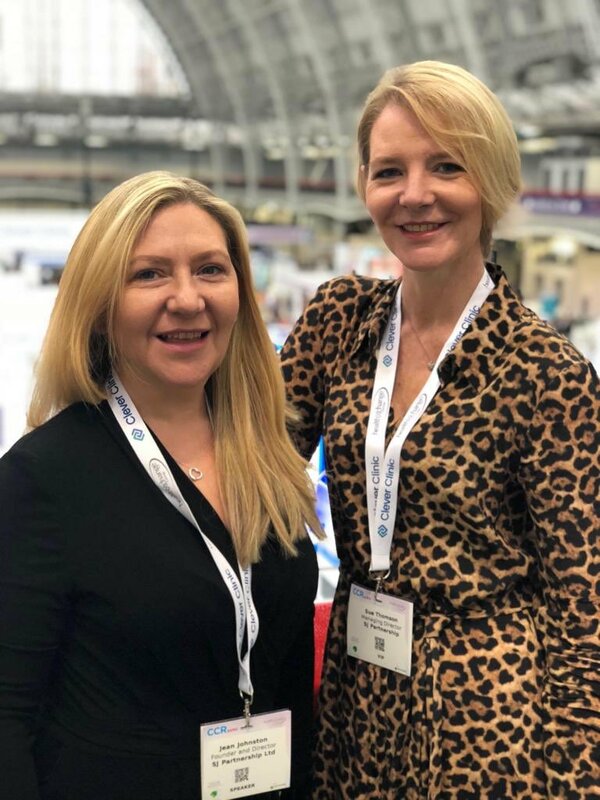 The tool was revealed during a presentation on the Clinic & Practice Management Theatre, where SJ Partnership C0-Founder and Managing Director Jean Johnston discussed how utilising personality types can increase team effectiveness. More information about Epitome will be available at AM North, where SJ Partnership will present a seminar.